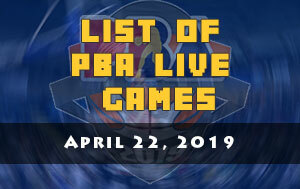 The Magnolia Hotshots Pambansang Manok is scheduled for a head-to-head game against the Blackwater Elite at 7:00 P.M. on March 22, 2019 live from the Ynares Center-Antipolo. 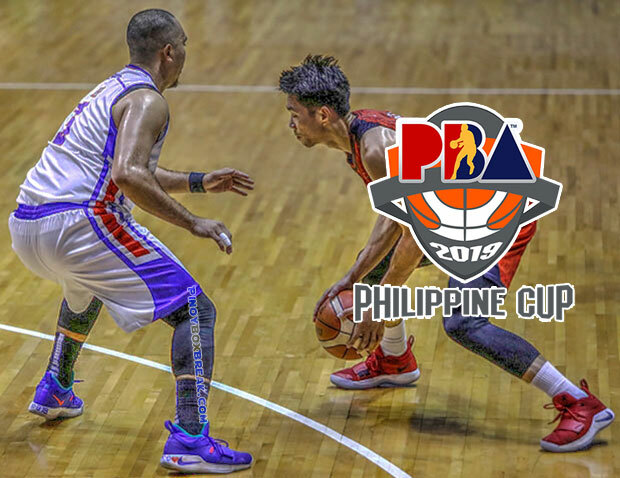 The Hotshots are looking to make a follow-up victory in their tonight’s game while the Elite will take a spoiler role when the 2019 PBA Philippine Cup resume this evening at the Ynares Center. 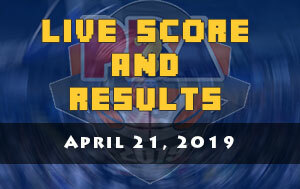 Magnolia is currently mixed up with the NLEX Road Warriors and the Alaska Aces in the sixth place of the standings, a victory will give them a needed separation and solidify their playoff bid. Outside the fence of the playoffs race is Columbian Dyip which also got four wins. If they’re able to beat TNT in the 4:30 PM schedule then some of those above mentioned teams will be pushed down to the cliffs of elimination. Magnolia is one of the busiest teams this week. 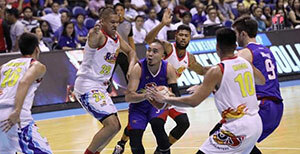 They started their post-elims push last Sunday against the Barangay Ginebra San Miguel but got lost in overtime. They were successful on making a quick bounce back in a hard fought battle against the NorthPort Batang Pier last Wednesday. Paul Lee was seen in pain in the third quarter of action when he accidentally bumped Robert Bolick. Yet, the man who is known as the “Angas ng Tondo” came back in action and ended up with 24 points. “Sabi ko nga kay Paul (Lee), pagkatapos na ng laro natin against Blackwater tayo magpahinga,” said Victolero. For the Elite, team owner Dioceldo Sy hinted that there may be a team shake-up that will happen because of the team’s poor performance this conference. 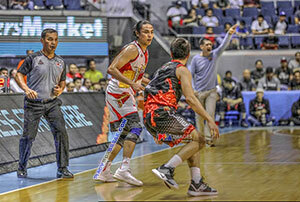 Blackwater head coach Bong Ramos promised that they’ll give their best in their last game this first conference and then leave all of the decision making to Sy.